Better Care Medical Centre is home to a range of high-quality primary care services, delivering the health care you need all in the one location. Our goal is to provide comprehensive quality care in a safe, professional environment. 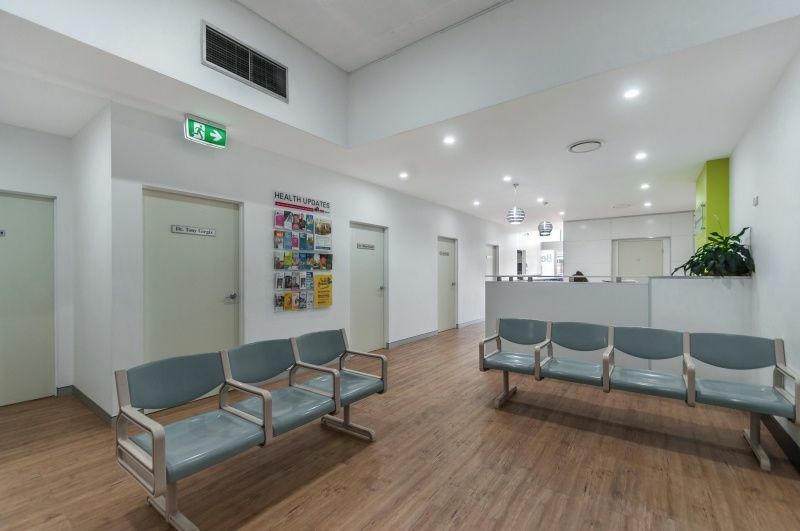 Our doctors at Better Care Medical Centre have been providing health care to the Illawarra community since 2012, giving you a true, personal service and the highest quality of medical advice. At our medical centre in Fairy Meadow, you’ll receive a ‘whole person’ approach to your treatment – looking at your physical, mental and emotional well-being so that we can provide you with the best quality health service. We are proud to provide a family medical service in Fairy Meadow that is recognised through AGPAL – Australian General Practice Accreditation Limited. Better Care Medical Centre is currently seeking a full time General Practitioner to join our team. Please phone with inquiries. The Foot Rooms Podiatry have joined our team at Better Care Medical Centre! Speak to your GP about getting a referral on your next visit. Did you know that we have an Accredited Dietitian on site every Wednesday? Our dietitian can provide you with nutritional counselling and information on healthy eating, along with developing a personalised eating plan just for you. A dietitian can help treat a wide range of conditions including diabetes, heart disease, cancers, gastrointestinal diseases, food allergies, food intolerance’s, disordered eating as well as overweight and obesity. Speak with your GP about getting a referral for our dietitian next time you're in! When it comes to family health care, we completely understand that a personal approach from our doctors is the key. Each of our doctors are incredibly friendly and easy to talk to – giving you, as a patient, complete confidence in their medical expertise and experience during your consultation. Our team prides itself on providing you with the highest level of service each and every time you visit us. Visit one of our doctors at Better Care Medical Centre today, located in the suburb of Fairy Meadow – just minutes from Wollongong CBD. We’re here for you and your family 7 days a week, and offer comprehensive medical care - from general practice services to men and women’s health, immunisations, indigenous health and occupational medicine. Our Medical Centre offers plenty of parking, as well as the convenience of pathology services on-site through Southern IML.